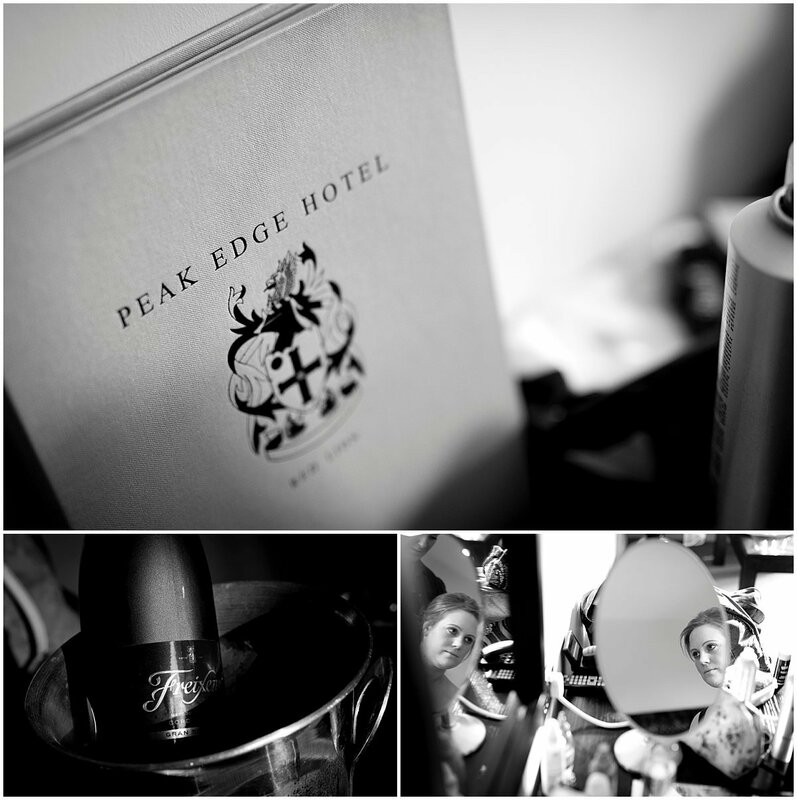 Here’s the highlights from Rachael & Robert’s awesome Winter Peak Edge Hotel Wedding. 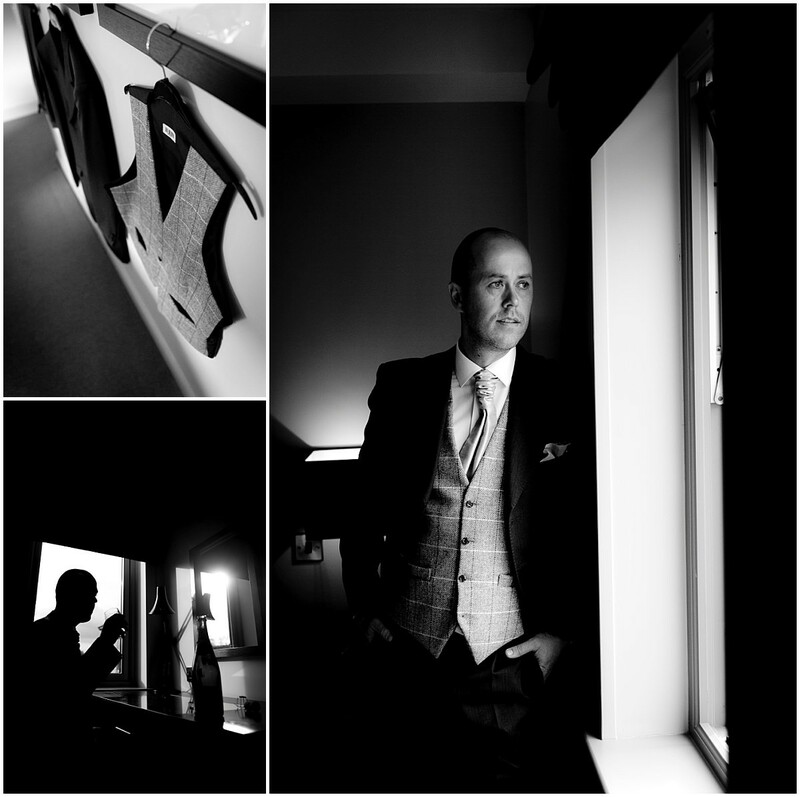 The day started with groom and bridal prep in the hotel capturing all the moments in the lead up to the ceremony. 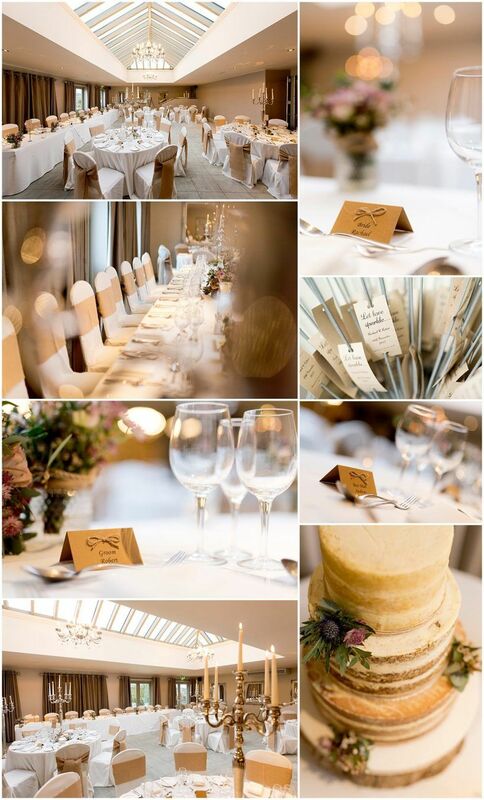 The weather was spot on for a winter Peak Edge Hotel wedding with plenty of sunshine and white clouds. 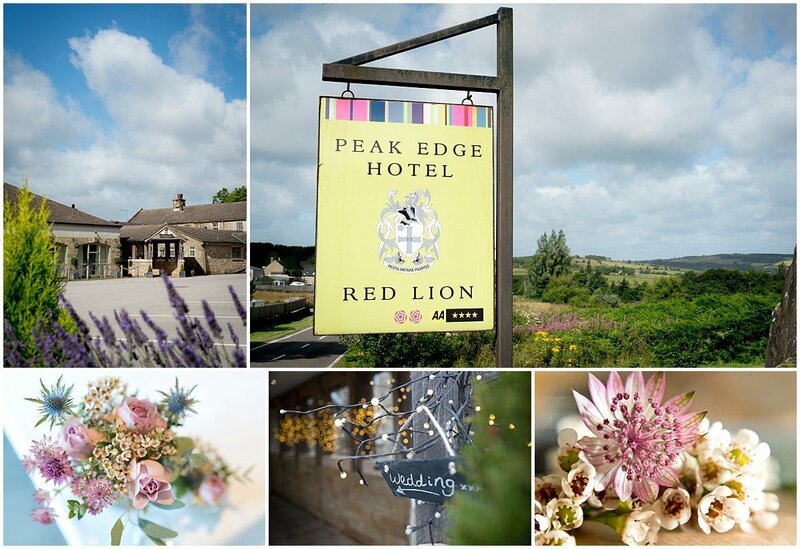 With Peak Edge Hotel being so close to the Peak District, I thought it would be a shame not to try and get some nice outdoor shots of the newly-weds, especially as Rachael & Robert are an outdoors couple. 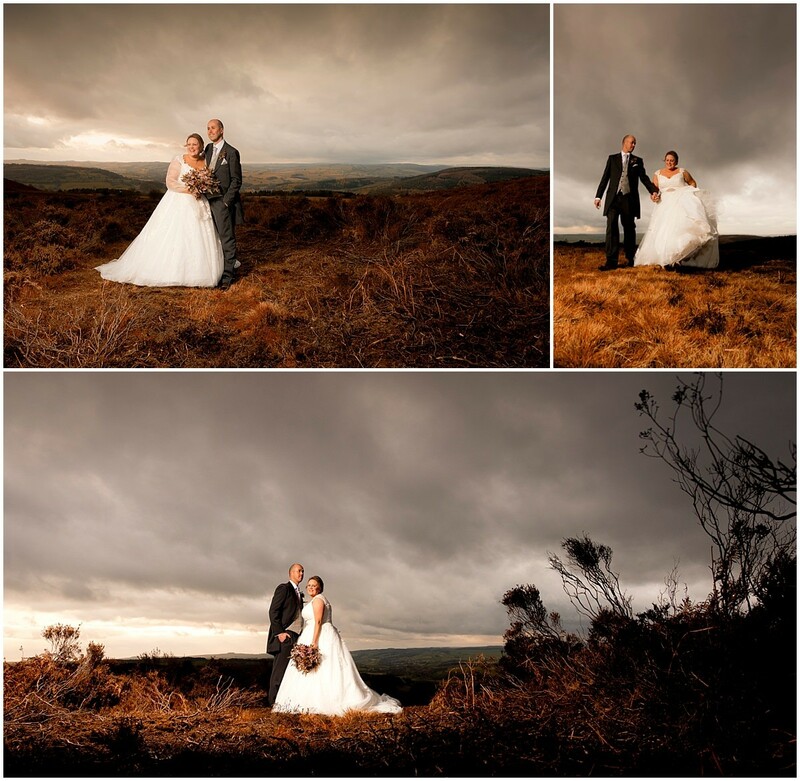 So following a short trip in the car and an even shorter walk, we had the perfect setting to create some epic bride and groom portraits out on the moors. I absolutely love this time with the bride and groom, keeping things nice and natural with no overly stages poses. Just some beautiful light, scenery and an awesome couple to capture! 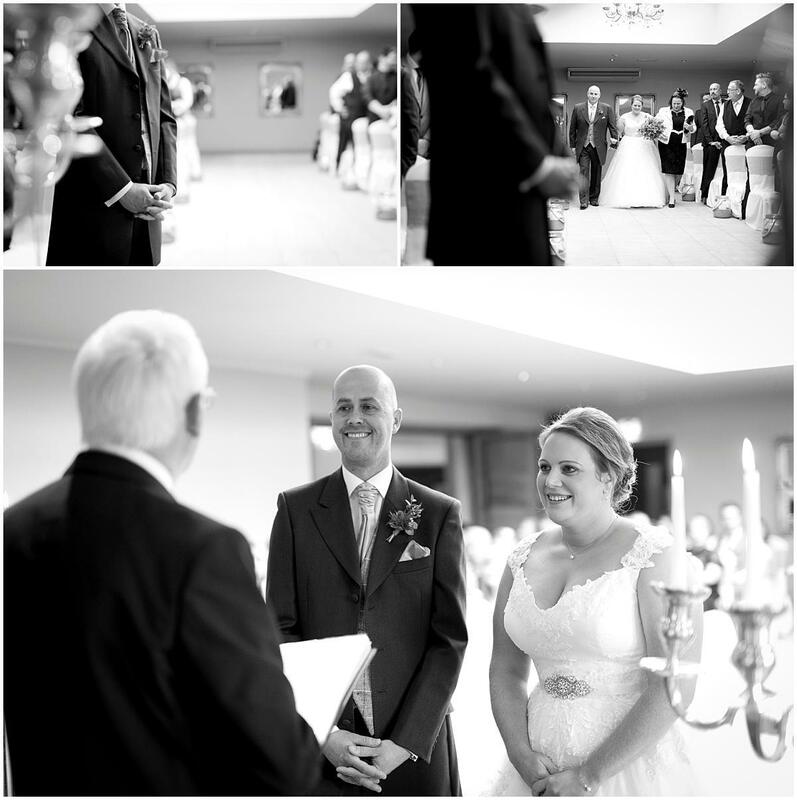 Following their wedding breakfast It was another part of the day that can yield some pretty cool shots – the speeches! 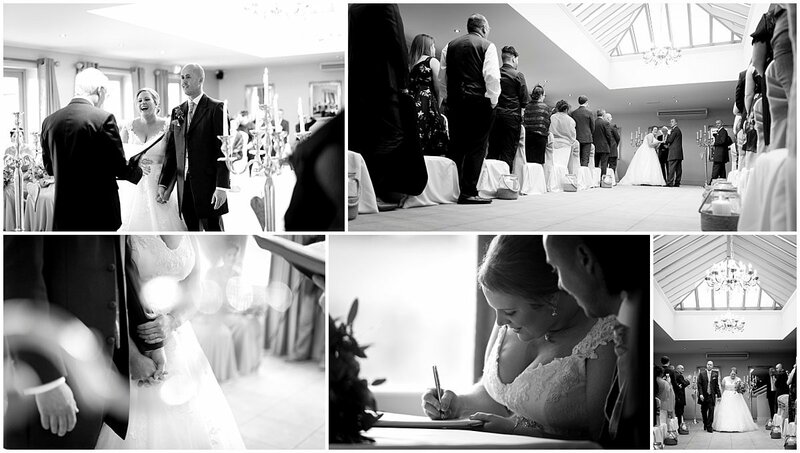 It was a cracking set of speeches that brought a few tears to the eyes of the guests. I particularity liked the best man speech, he certainly didn’t hold back! 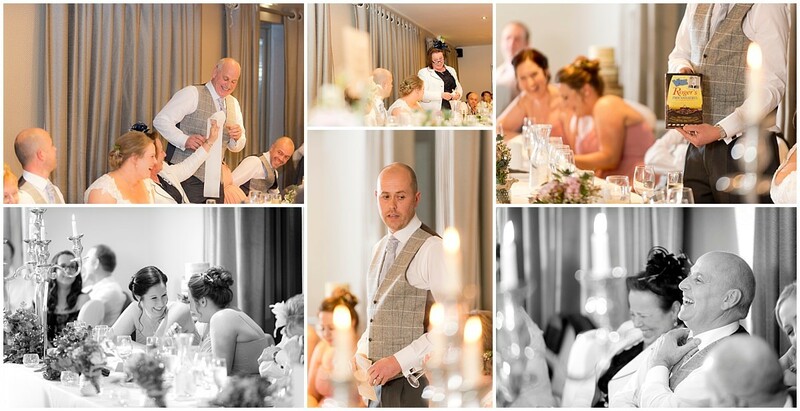 It was interesting to know some of the wedding guests had placed a bet on the duration of the best man speech, which lasted just under 7 minutes! 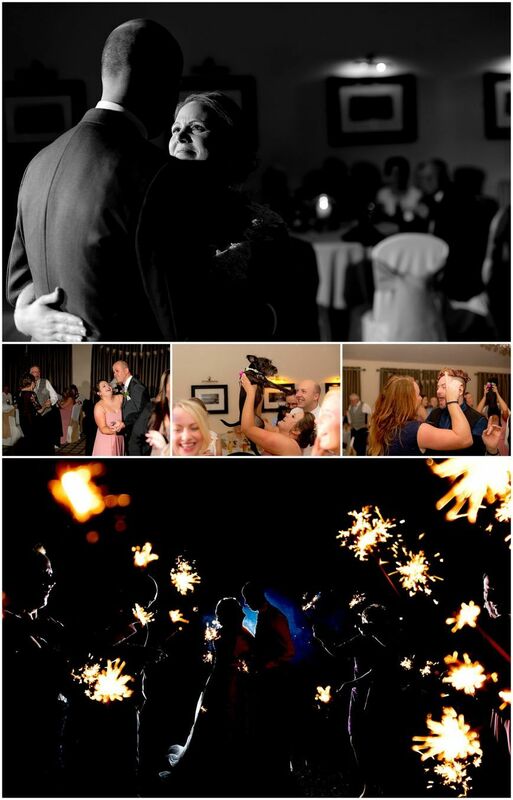 The day drew to and end following the cake cut, first dance and plenty of shapes on the dance-floor. It was nice to end their batch of wedding photographs with some nice night shots of the bridal party with Rachael & Robert lighting a sparkler. 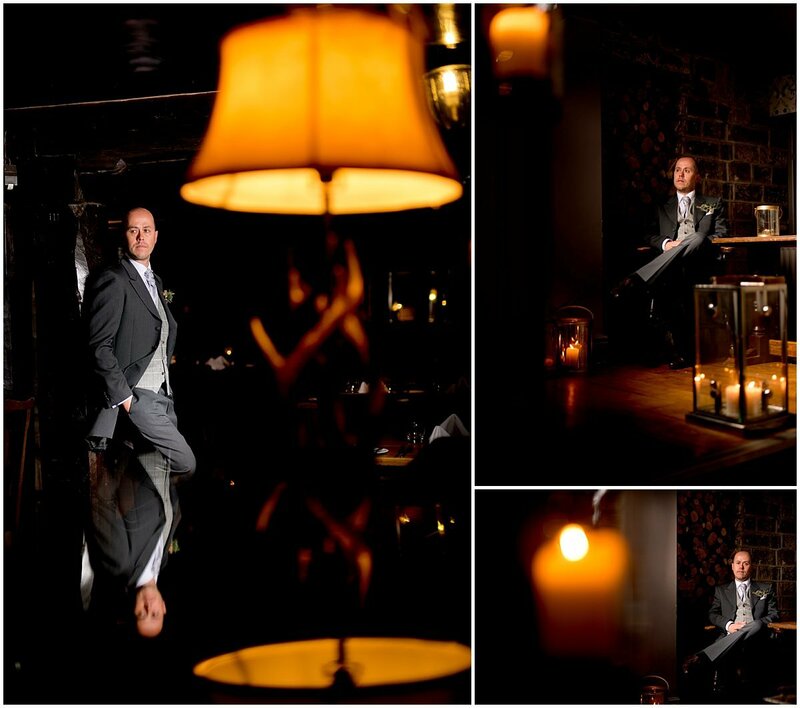 Here’s some of my favourites from Rachael & Robert’s winter Peak Edge Hotel Wedding. 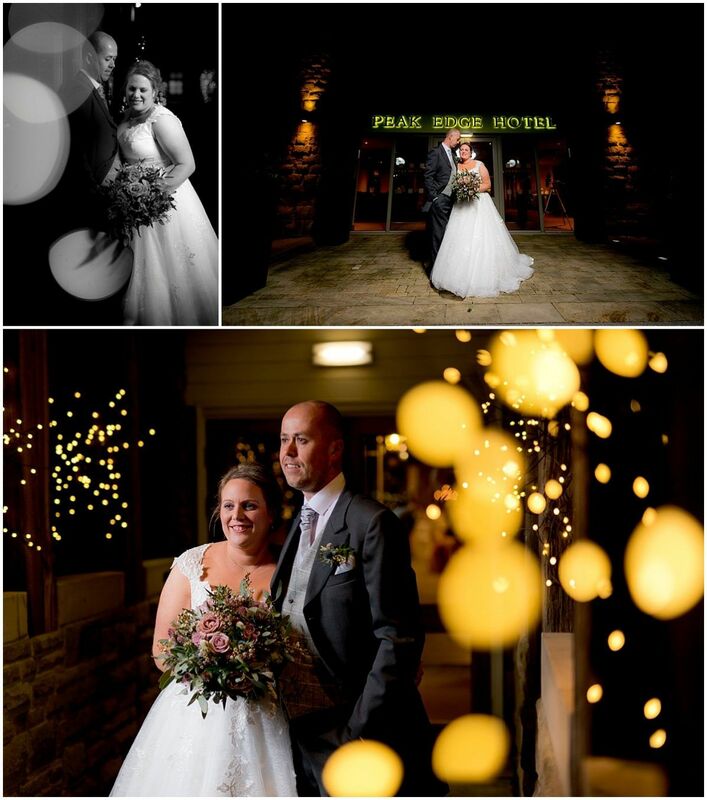 Thanks for viewing the highlights from Rachael & Robert’s Winter Peak Edge Hotel Wedding. If you found this post useful do spread the love & like/share. 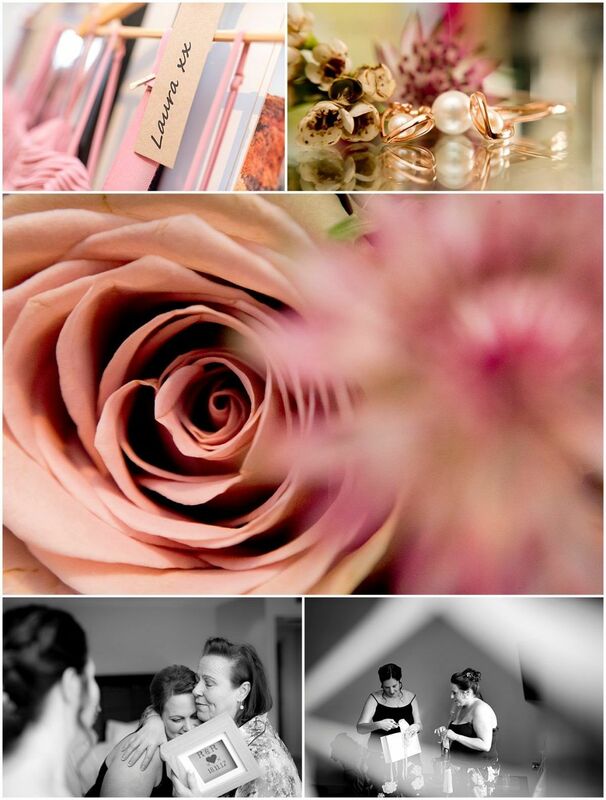 If you’re looking for a Nottingham Wedding Photographer simply drop me a line with your wedding date or arrange a time to pop into the studio for a chat!